Canadian employers continue to look for workers, as the number of job vacancies rises for the 9th straight year-over-year increase. In the fourth quarter of 2018, vacancies increased by 78,000 (16.6 per cent) compared to the same period in 2017. 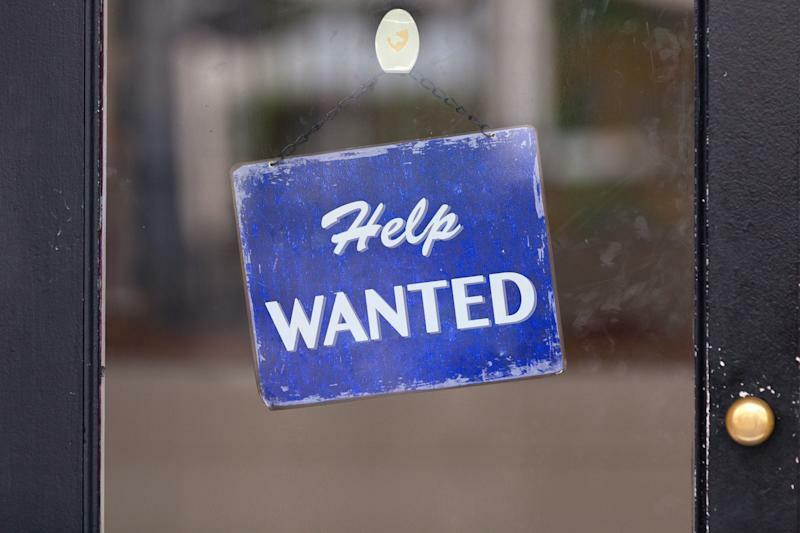 Statistics Canada says the last three quarters of 2018 posted the highest number of job vacancies since the agency started tracking the data in 2015. The job vacancy rate rose to 3.3 per cent, the third straight quarter above 3 per cent. “The job vacancy rate represents the number of job vacancies expressed as a percentage of labour demand—that is, the sum of all occupied and vacant jobs,” says Statistics Canada. The measure differs from the unemployment rate, which is the number of unemployed Canadians expressed as a percentage of the labour force. The unemployment rate is 5.8 per cent. The provinces with the largest increases in job vacancies were Ontario, Quebec, and British Columbia. Growth in job vacancies was the highest in Prince Edward Island (+58.1%) and New Brunswick (+29.9%). Saskatchewan is the only province where vacancies fell. 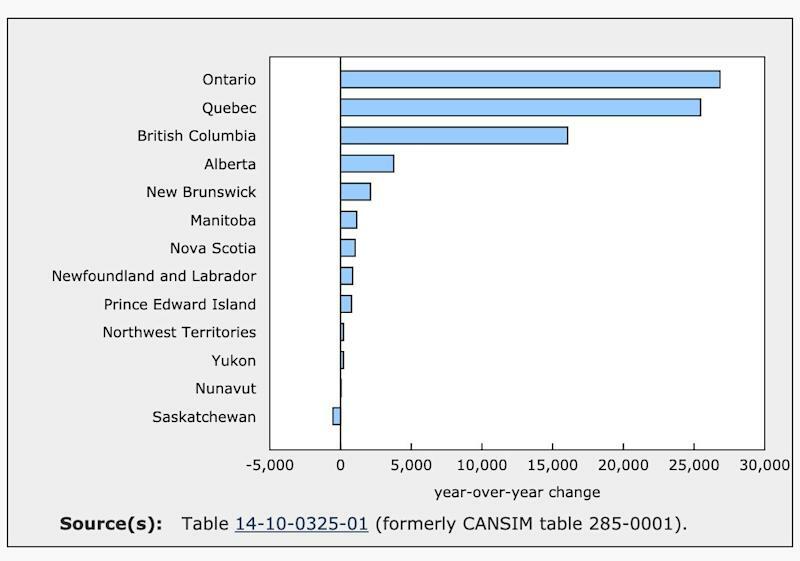 Yukon and the Northwest Territories saw an increase, while Nunavut was little changed. Job vacancies were up in Canada’s largest industrial sectors. 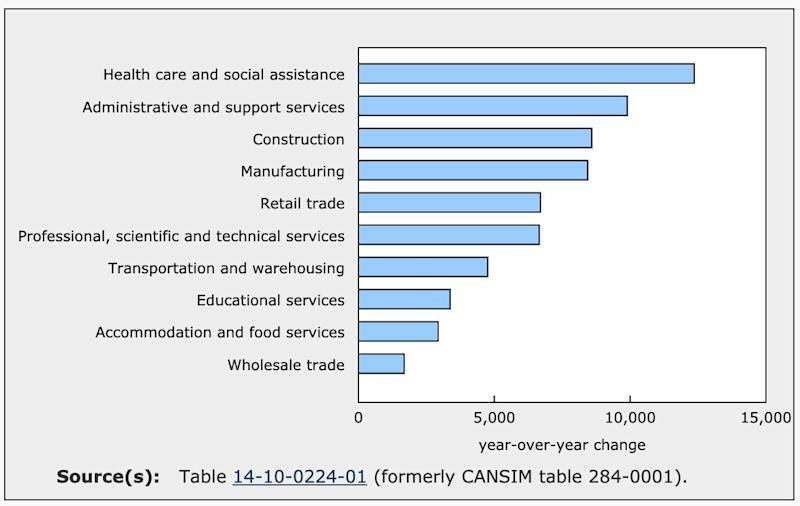 Healthcare and social assistance led the way, followed by administrative and support services, and construction. The proportion of jobs vacant for three or more months also went up, to 12.6 per cent. It was the highest proportion of jobs that were vacant for 90 days or more in a fourth quarter since Statistics Canada started tracking it.